New video is here ! 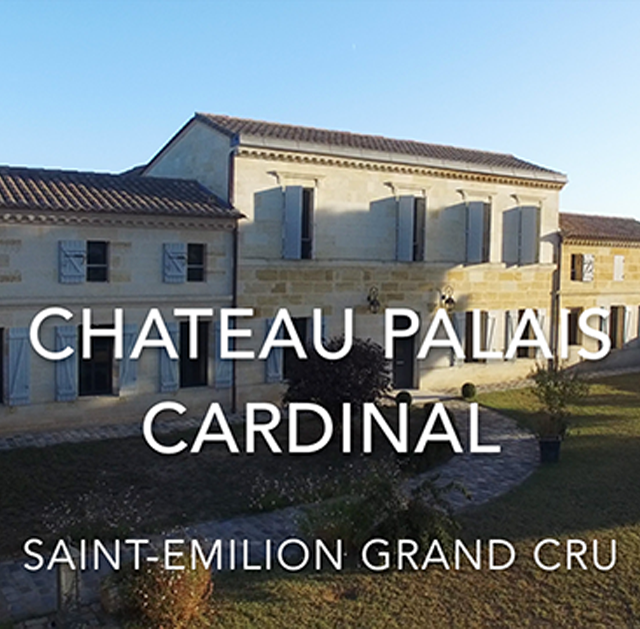 We are glad to present the new video we made at the Château Palais Cardinal ! Fermentation come to an end, not our job !